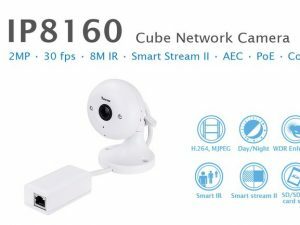 Browse our catalog of IP, HD-TVI, and SDI cameras. 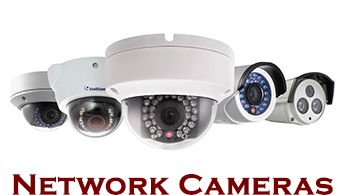 We are authorized dealers of all major professional network camera brands. 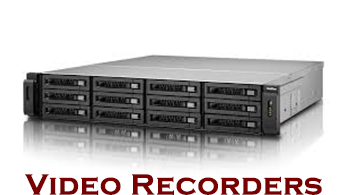 Catalog of NVRs from entry level to enterprise recorders. We're authorized dealers of ExacqVision, QNAP, Digiver, Planet, and more. 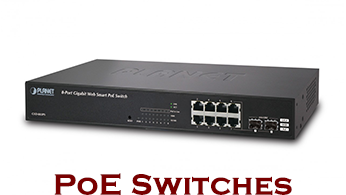 We carry a wide variety of PoE switches feasible for small home or office environment to enterprise level managed environments. 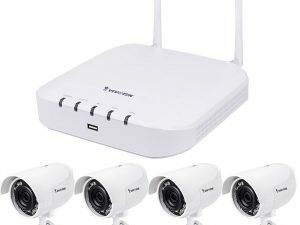 At TriStar Security Products, we believe in providing outstanding customer service coupled with award winning brands of network cameras and recorders. We are proud to offer installation services through a Texas Private Security Bureau licensed company in Houston and surrounding areas (within 50 miles). 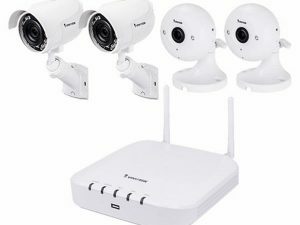 Our engineers will help you design a security system for your business, pick out the right products from our vast catalog of manufacturers, and implement a state-of-the-art security system that we will support through service contracts for 1, 3, or 5 years depending on the contract terms and conditions. 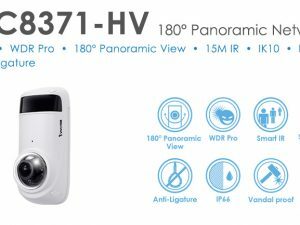 We are authorized dealers of brands such as Axis, Vivotek, Dahua, ExacqVision, AVTech, Messoa, QNAP, Samsung, Sony, Planet, and more. 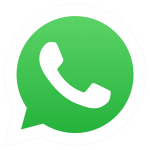 Please contact us so that we may better understand your requirements and assign the right technician to your project.